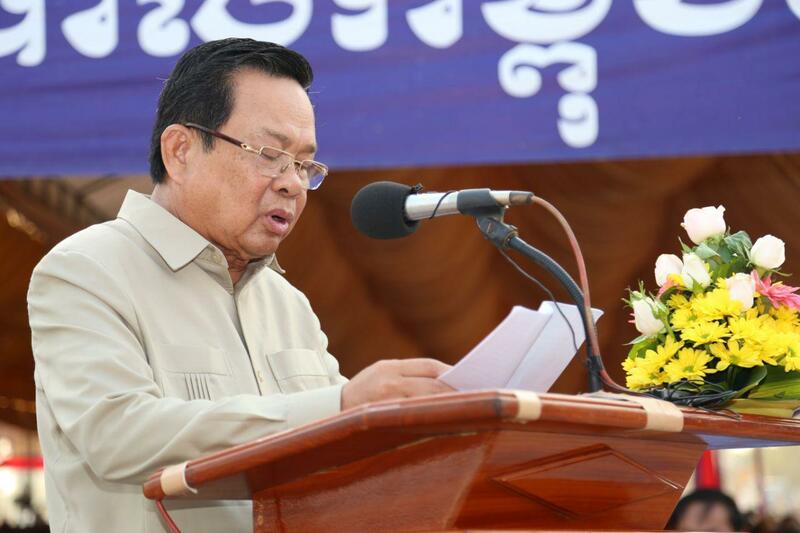 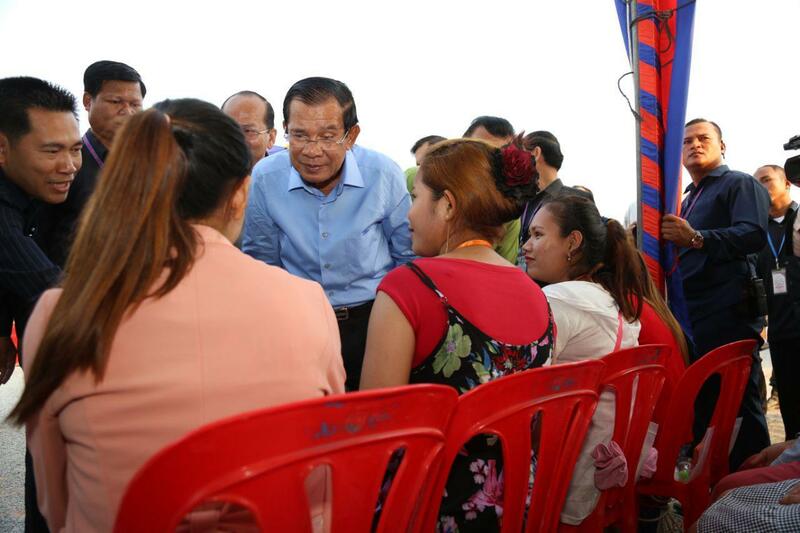 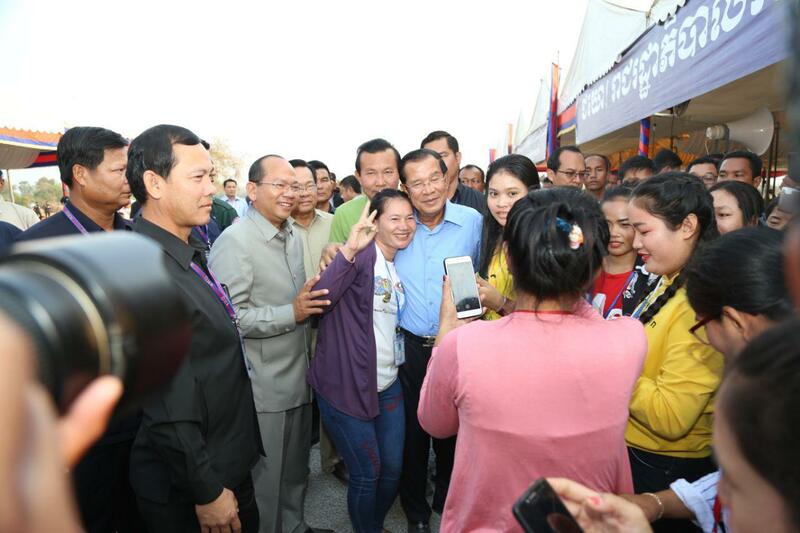 Pursat (FN), March 20 – Cambodian Prime Minister Hun Sen announced Wednesday that Cambodia does not belong to the “Hun Family”, but to all Cambodian people, speaking on Wednesday before tens of thousands of workers in Pursat province, west of Cambodia. 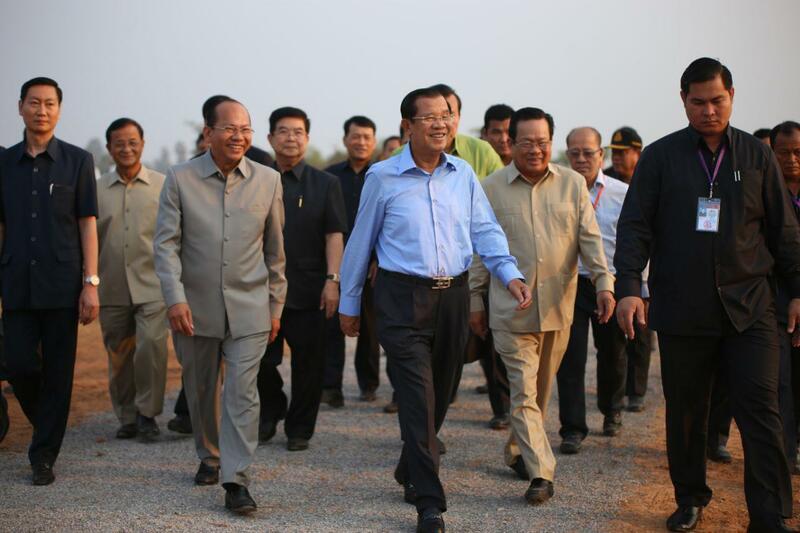 “Cambodia is not the property of Hun Family, as accused by the dissolved opposition. 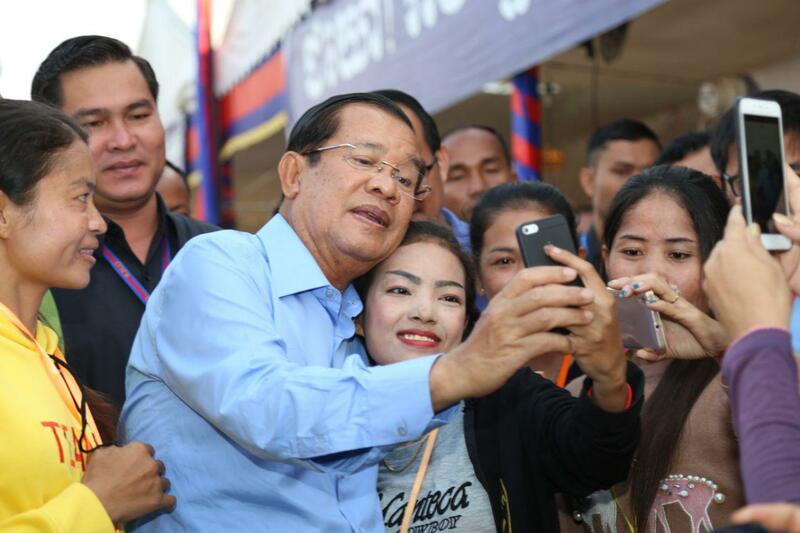 To destroy Cambodia, they [the opposition] does not only aim to destroy Hun Sen, but also Hun Manet, Hun Manith, Hun Many,” the Premier told the crowd. 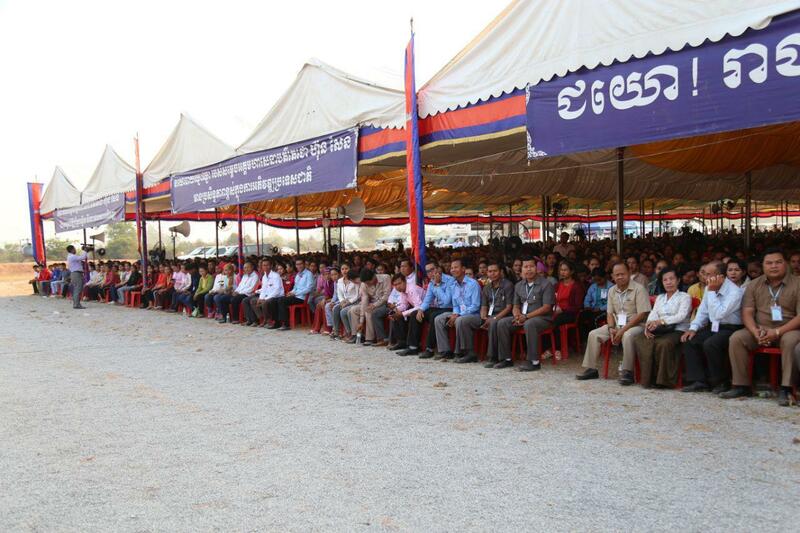 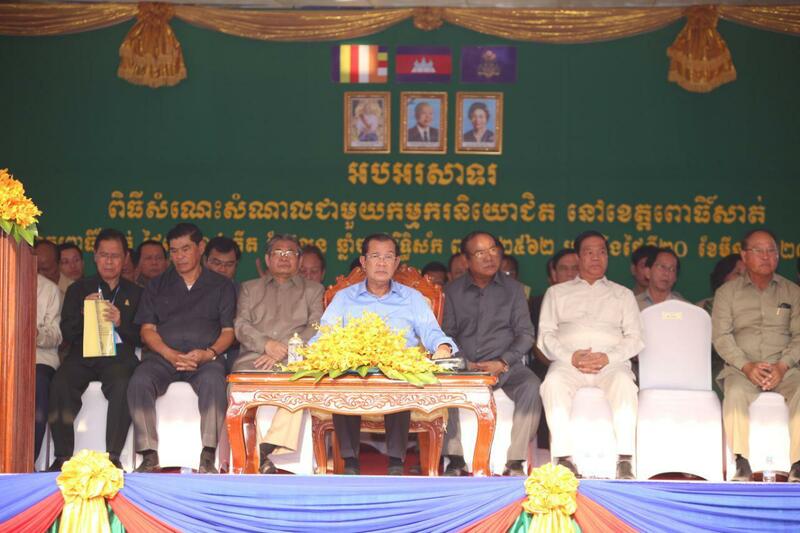 “Never forget that Hun Family has sacrificed everything for Cambodia’s peace and development,” the Premier reiterated. 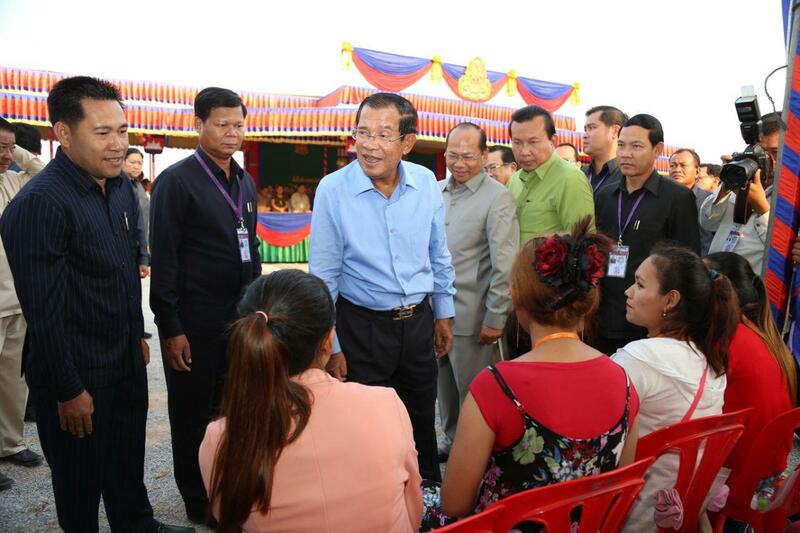 Manet is the commander of Royal Cambodian Army. 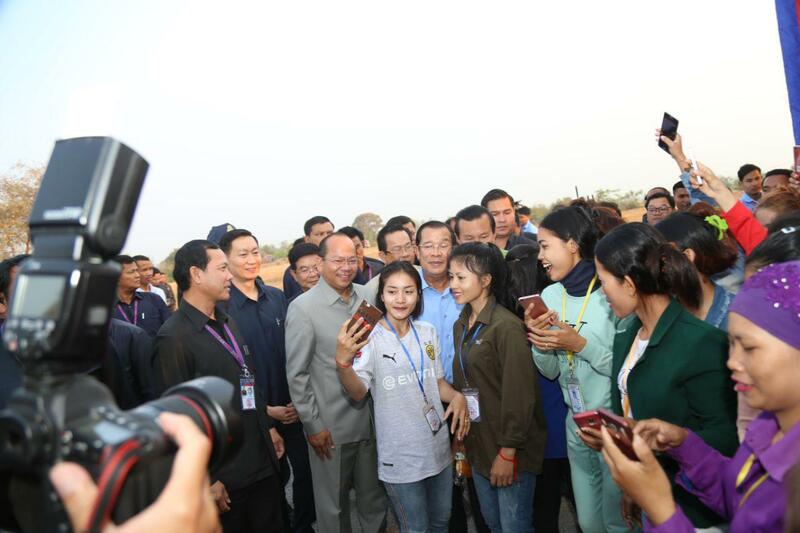 Manith, a director of the Defense Ministry's intelligence unit; and Many, a lawmaker and president of the Union of Youth Federations of Cambodia. 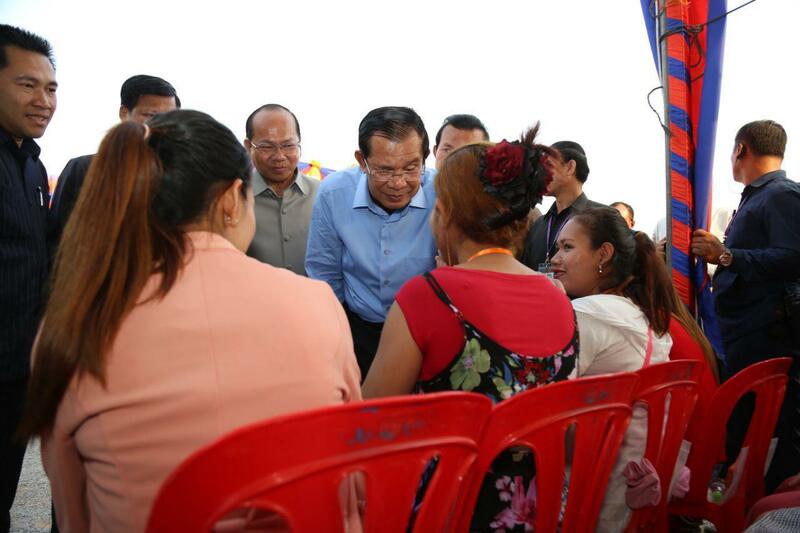 Prime Minister also taunted the critics of Hun Family and the ruling Cambodia People’s Party.